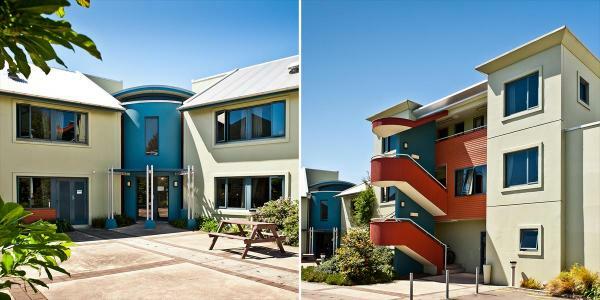 Noel Strez Architects have an extensive background in Community projects. 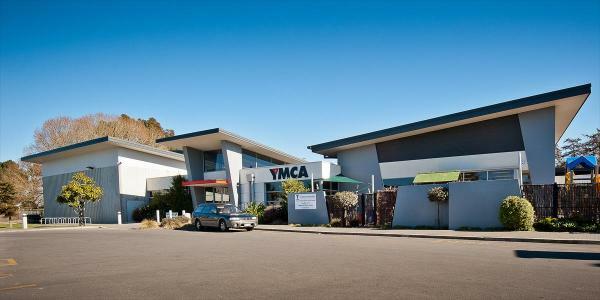 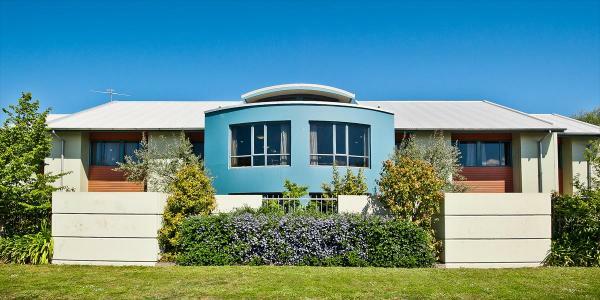 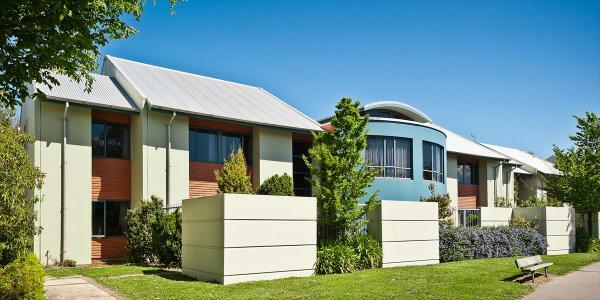 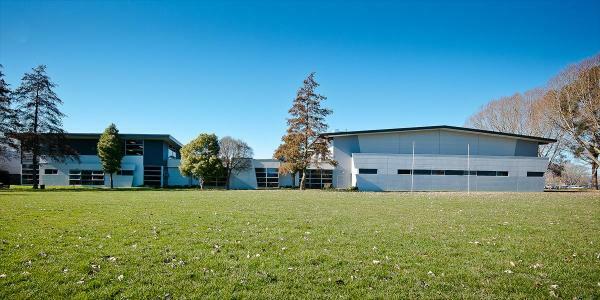 This has ranged from simple toilet blocks in public reserves right up to a multi million dollar community facility for the YMCA in Bishopdale. 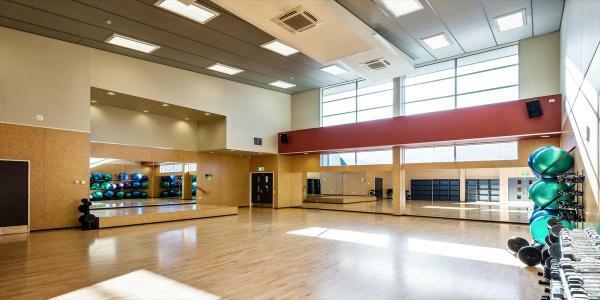 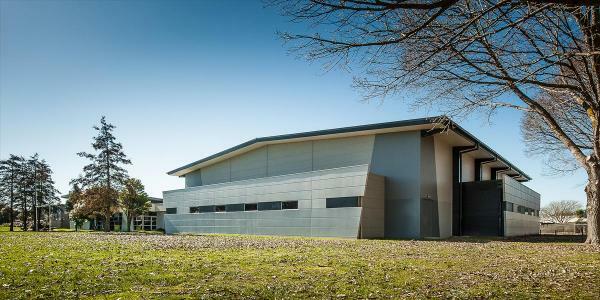 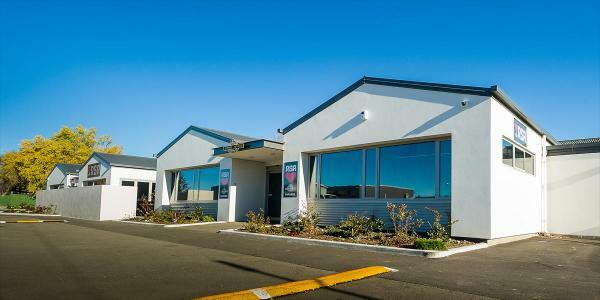 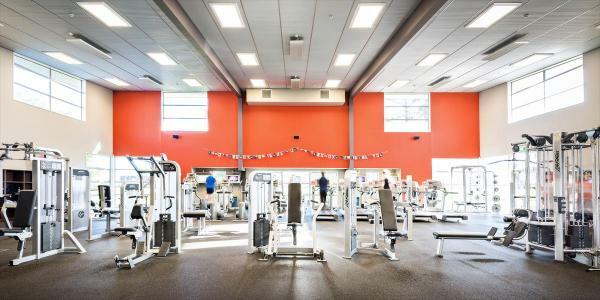 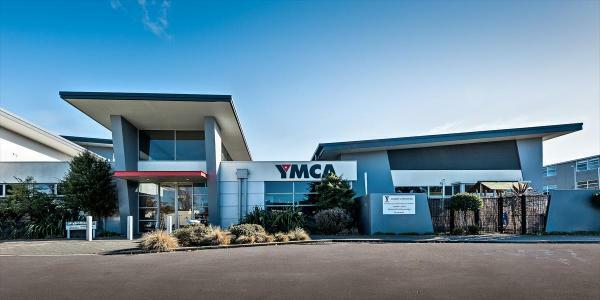 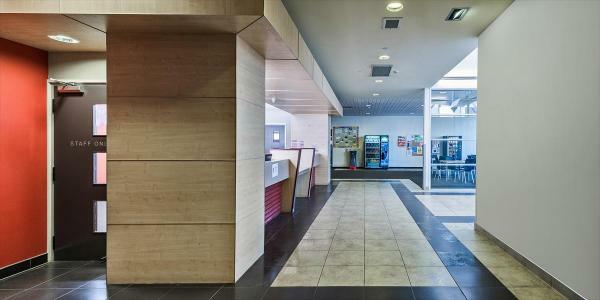 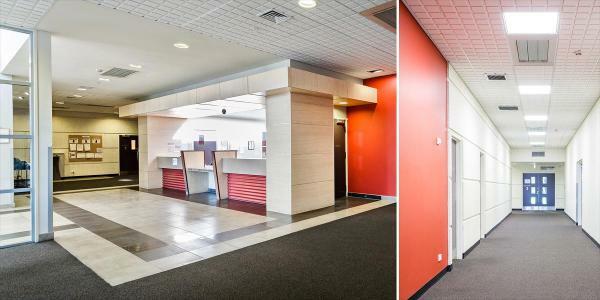 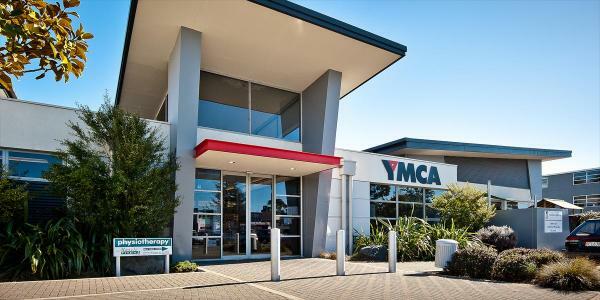 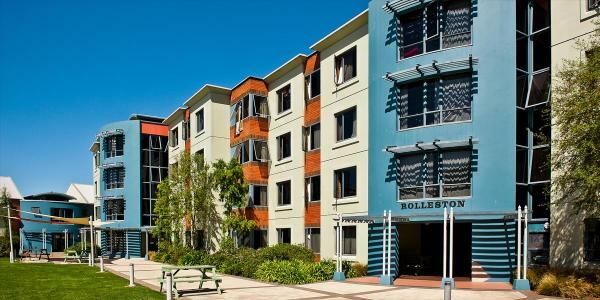 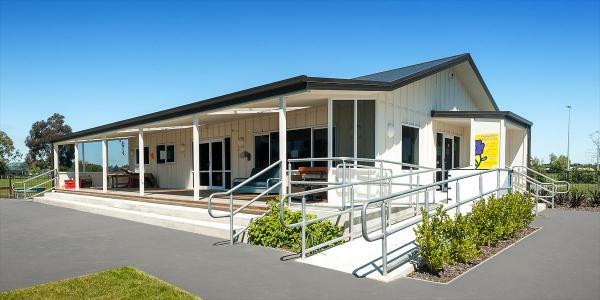 A recent alteration project was the upgrade and additions to the RSA in Papanui.